The 2014 Jeep Compass receives a newly optional six-speed automatic transmission that replaces the much-maligned CVT in most models. A minor styling update inside and out is also new, as are a rearview camera and an upgraded audio system for the Limited trim. Front-seat side airbags are now standard across the lineup. 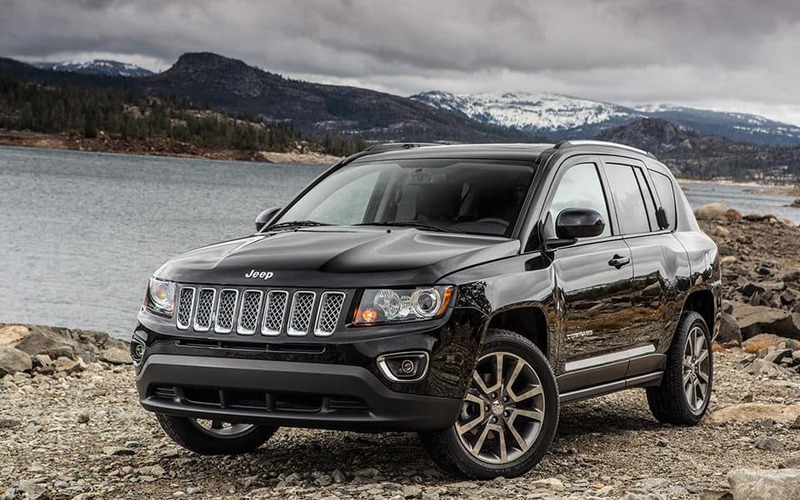 In front-wheel-drive Sport and Latitude trims, the 2014 Jeep Compass is outfitted with a 2.0-liter four-cylinder engine that produces 158 horsepower and 141 pound-feet of torque. Optional on the front-wheel-drive Sport and Latitude is a 2.4-liter four-cylinder that produces 172 hp and 165 lb-ft of torque. The 2014 Jeep Compass offers a choice of two 4-cylinder engines, neither of which strikes us as terribly refined or powerful. The larger 2.4-liter engine would be our first choice, delivering decent acceleration and fuel economy. Of course, the beauty of a car-based crossover SUV is its on-road composure, and both the steering and suspension of the 2014 Jeep Compass provide decent connectivity to the road. A five-passenger small crossover SUV, the 2014 Jeep Compass is available in three trim levels: Sport, Latitude and Limited. The Sun and Sound Group combines nine Boston Acoustic speakers with two articulating liftgate speakers and Sirius satellite radio and you can have the music for a hearty party. 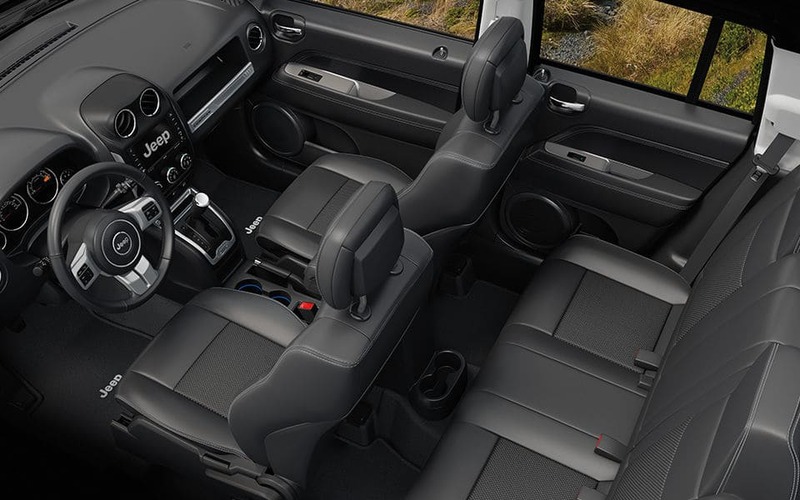 The optional sound system makes it easy to share the good times and good sounds with your friends. While the Compss looks less like the Dodge Caliber upon which it's based, you still can't think of it as looking like a real Jeep, and the architecture remains saddled with a relatively narrow track that will accept little more than smallish tires. In short, as a Jeep it still looks too much like an entry-level hatchback. Compact crossovers have to cover a lot of ground. They need to be able to carry your mountain bike at a moment's notice, to offer enough all-terrain capability to get you to work during a snowstorm, and be roomy enough for you and the kids. The 2014 Jeep Compass is an example of a budget crossover that tries to check every box while keeping the bottom line low. 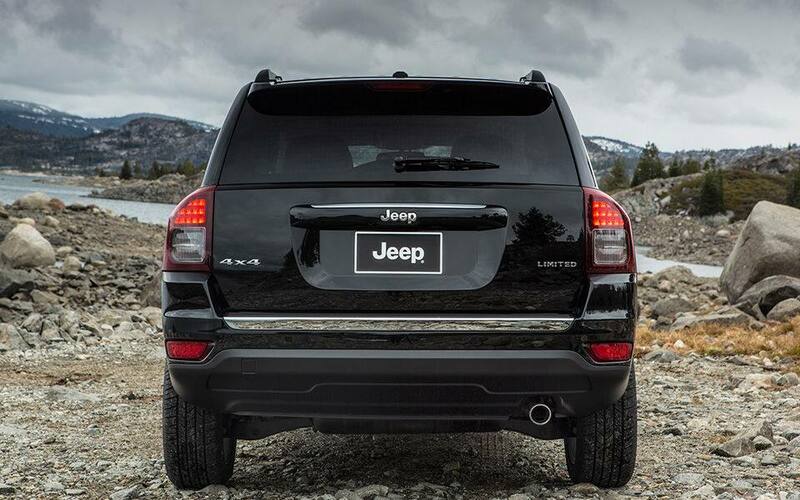 For more on this model, visit the Official 2014 Jeep Compass Website.